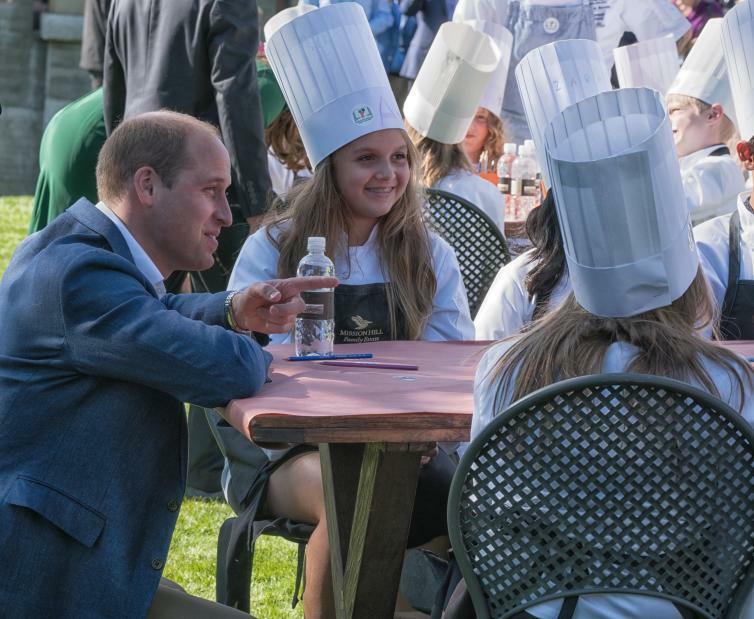 Arriving in Canada for the last week of September, the 2016 Royal Tour of Canada included a stop right here in Kelowna. 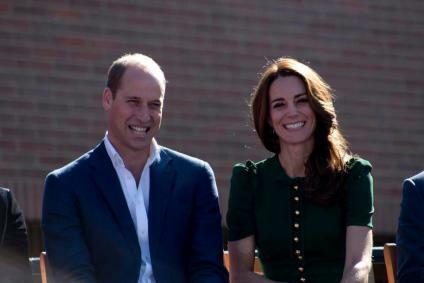 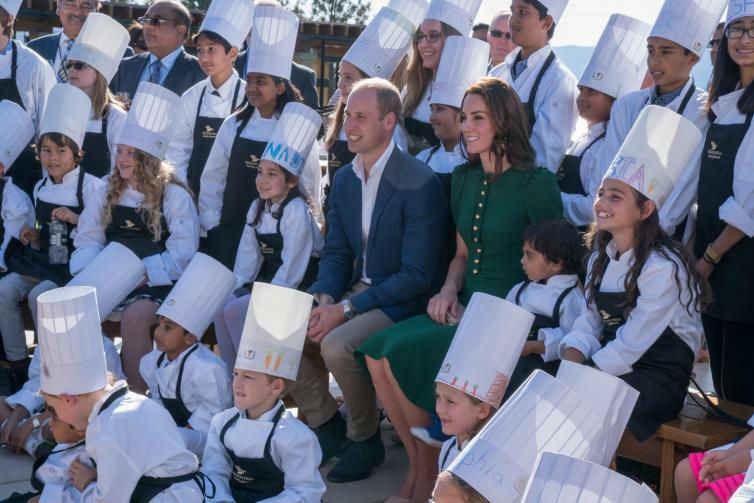 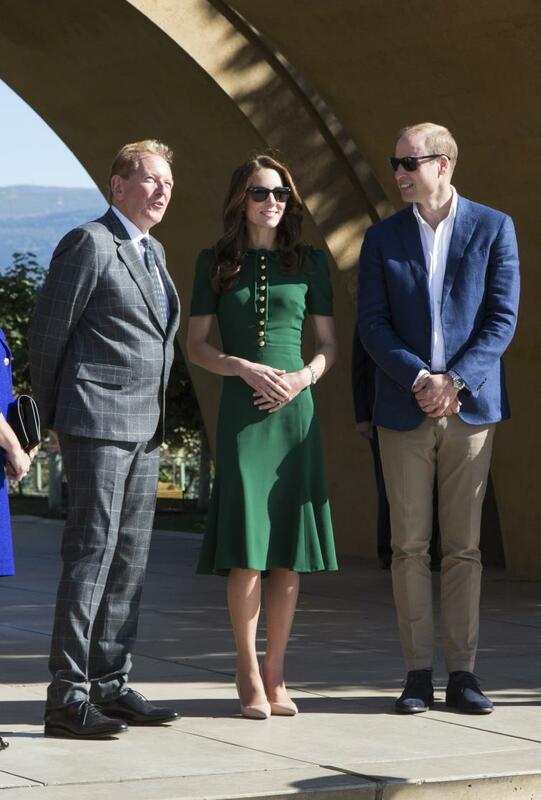 We were honoured to welcome the Duke and Duchess of Cambridge to Kelowna this past week. 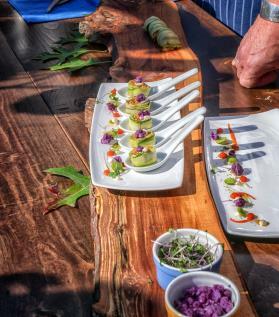 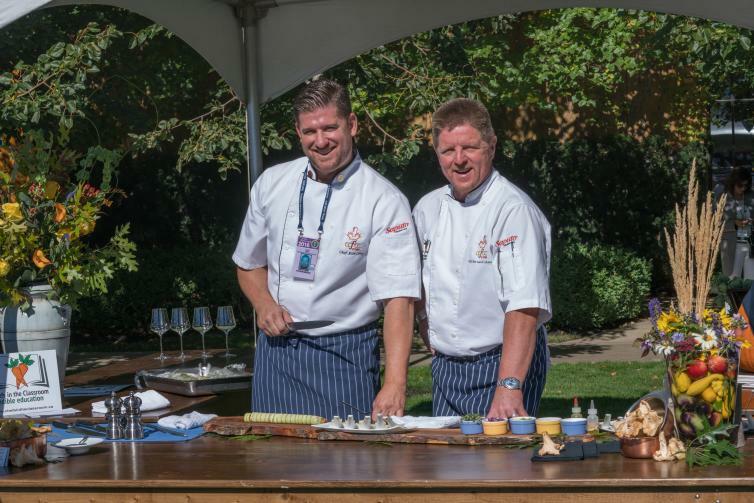 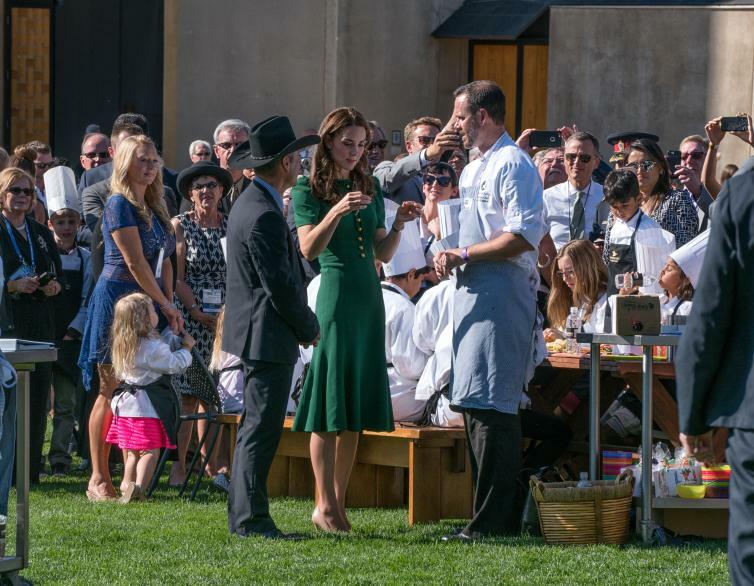 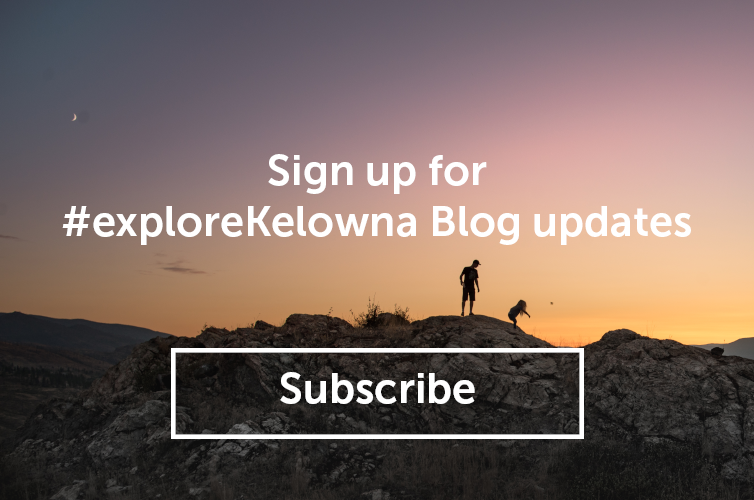 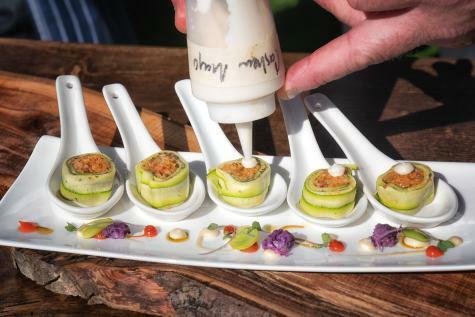 After visiting UBC Okanagan to celebrate the campus&apos; 10th anniversary and take in an Okanagan Heat volleyball game, Will and Kate travelled to Mission Hill Estate Winery to attend the Taste of British Columbia Festival. 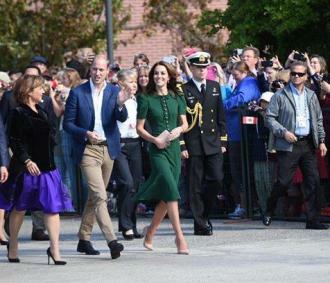 Here are a few photos from their visit.